The youngest member of the team, Carl has been improving with every training session and game. Usually found in his favoured position at left back, he has been capped six times. 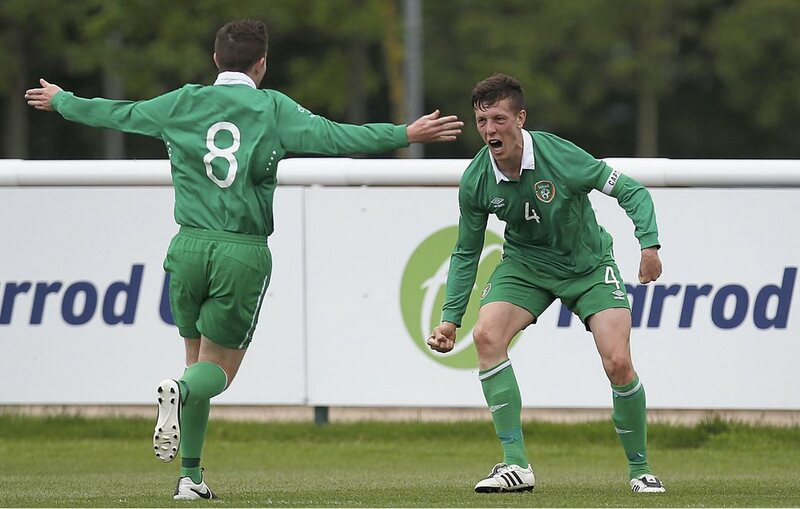 Carl represented Ireland at the International Federation of Cerebral Palsy Football (IFCPF) pre-Paralympic tournament in Salou, Spain.